Out of all the major documents we possess today from the early Jesus community, John’s Revelation has received the least attention from scholars. 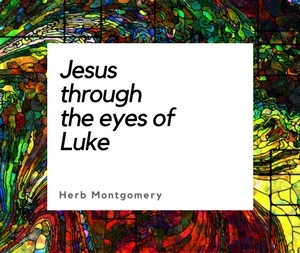 Jesus offered us a new moral ethic based on a radically different way of seeing God, ourselves, and others. Take away the lens of alarmist prediction, use instead the lens of the ethical teachings of Jesus, and Revelation becomes a whole new book! The ethical teaching of Jesus are still calling to us today. The question that still haunts us is whether anyone, Christian or non-Christian alike, will pick those teachings back up and follow the Lamb. This month we want to feature the very first presentation in this new series, Why Revelation by Herb Montgomery.